We watched the party leaders answer questions from some school children and discussed policies for each party before making our own decision and voting. 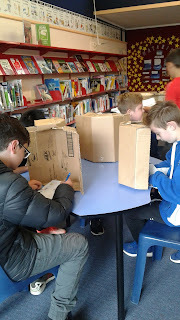 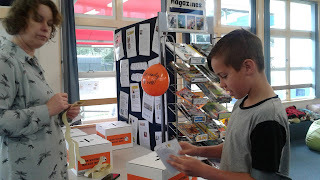 It was good for the children to learn about MMP and think about what they are passionate about as they consider their own choices in 6 years or so and the future of our country. 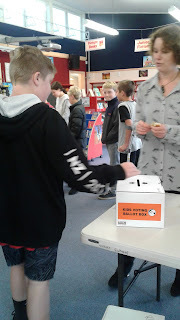 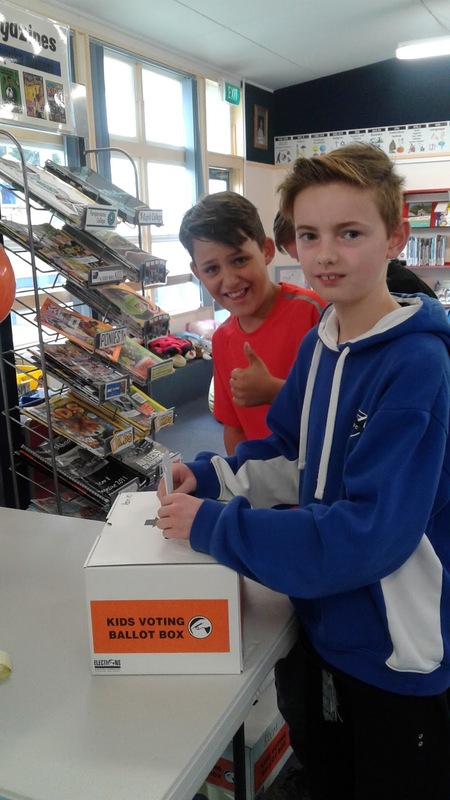 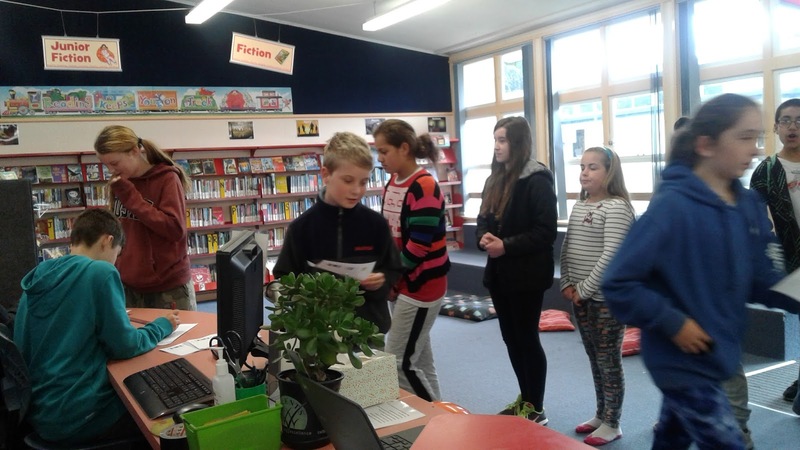 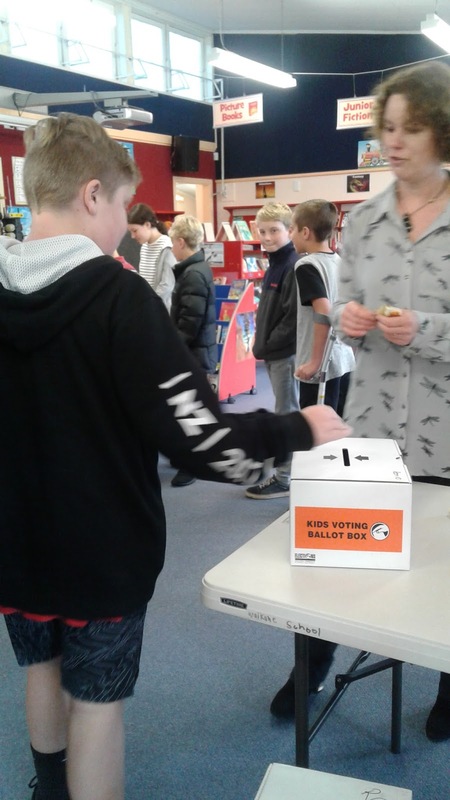 Year 5-8 took part in the voting with Labour winning overall.